Anyone who installs SQL Server frequently must get this all the time. Shutting down an in use server is rarely an easy option. I’ve been doing the following hack to get round this since SQL 2008 came out with its new installer, but I never told anyone as I thought bad things could happen and I didn’t want to be responsible. Then the other day I called Microsoft Support about a bug in SQL Server and the MS technician told me to do it to avoid a reboot. Well if it’s good enough for them to tell customers then it good enough for me. 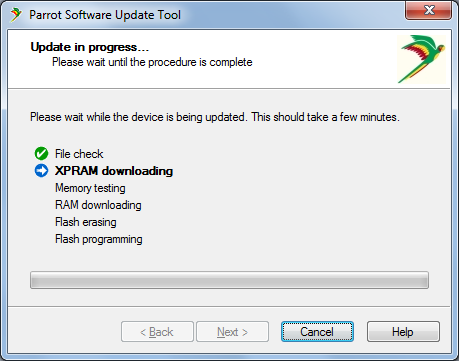 During the SQL install it checks the following registry locations to see if a reboot is required. PendingFileRenameOperations is a registry value and RebootRequired is a registry key. You can just rename them both to something else. Then after it passes the SQL install check you can put them back. I’ve done this literally hundreds of times and never had an issue. I even wrote a simple tool to do it which I keep with my SQL install set to speed up the process. It’s probably rare to install SQL as much as me so just change the registry manually. My dishwasher stopped working yesterday. The symptoms were the wash started as normal but then stopped half way through flashing the 4th light. The water wasn’t hot and the soap dispenser hadn’t opened. Some Googling showed that this is caused by the water not reaching the desired temperature. 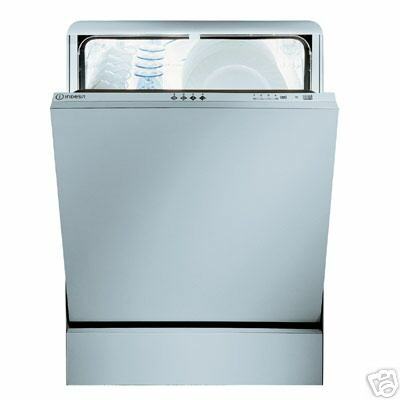 The dishwasher starts with a 15-20 minute cold wash, then it heats the water and starts the main wash. As the water wasn’t reaching the desired temperature after a certain time it gives up, abandons the wash and flashes the error 4. There is 3 likely culprits for the water not heating. The heating element, the cut out thermostat and the PCB Timer Module board. The heating element and thermostat can be accessed by pulling off the black plastic covers on the bottom of the dishwasher. On the right is the heating element connector which can be tested by pulling off the two connectors on the bottom and testing for continuity with a multimeter. Mine was fine showing a few Ohms. To test the thermostat is a bit trickier, it is on the back right side of the dishwasher. You need small arms to get in, disconnect the two connectors then it unscrews. It is supposed to be hand tight but I had to use a spanner to loosen it. 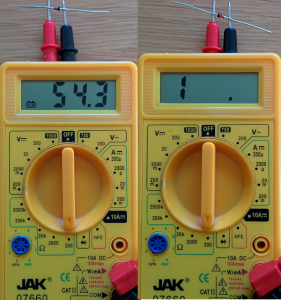 Once disconnected test for continuity with a multimeter on the lowest Ohm setting. Mine was fine, to further test it I put it in some boiling water and I heard a audible click after a few seconds, the multimeter then went to 1 showing no continuity. Once it cooled down it went back to reading a few Ohms. This left only the PCB, by reading the white goods forums I had discovered that first of all this dishwasher is a piece of junk and secondly that in this scenario it’s usually the PCB that is broken. Apparently thermostats and old style heating elements rarely break. The bad news is a new PCB Timer Module costs £60-£70! Someone had mentioned on the forums that they fixed their board by changing a zener diode on the circuit board, unfortunately there was no further details. As it turns out, although I didn’t know it yet, I had exactly the same problem with my PCB. 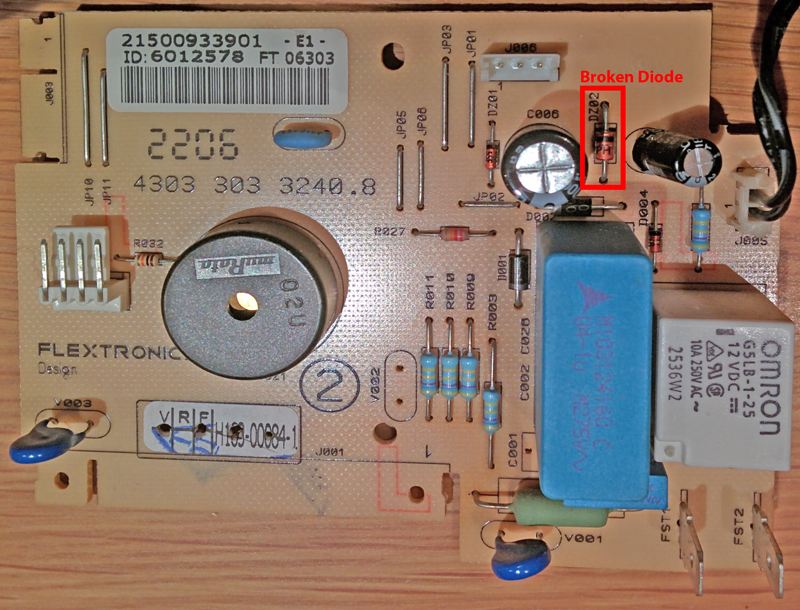 Below is detailed instruction how to test and replace the diode. On my board there were three visible zener diodes. I decided to test them 1 by 1 with them in the board. To test them properly they should be removed from the circuit, but I was hoping to narrow down the culprit to save me having to remove them all to test. In theory there should only be continuity one way on a diode. 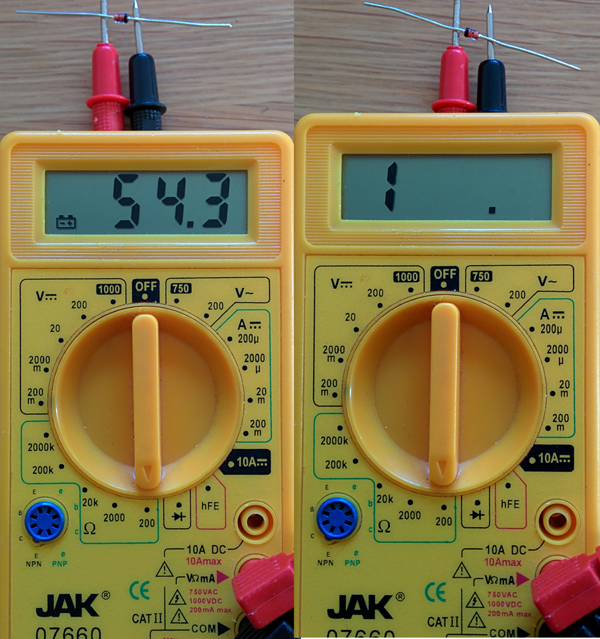 I tested all three with the black test probe to the line side of the diode, all three had continuity which is correct. I then reversed the test with red to the line side of the diode, two of them reported no continuity, but one of them read about 45 Ohm. I removed the suspect diode and tested it again outside the circuit and confirmed the same readings. This diode was broke. 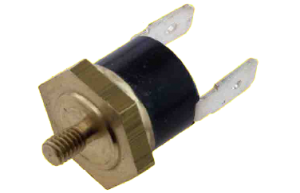 On the side of the diode it says C 12 PH. 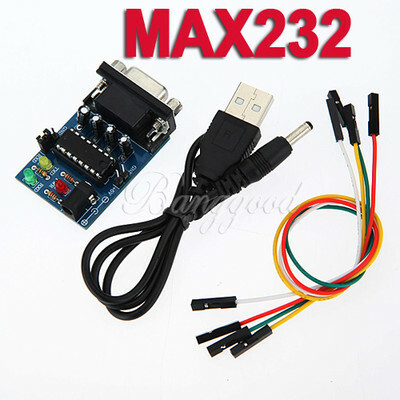 This means it is 12V and Philips. 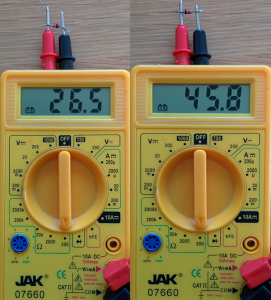 Maplins sell two 12v zener diodes, one is 0.5 watts and the other is 1.3 watts. 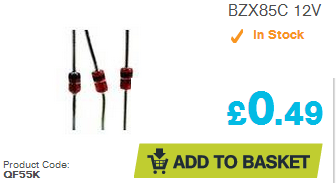 I went for the higher wattage one BZX85C 12V 1.3W which turned out to be an exact physical size match to the original. After soldering it back in I am happy to say the dishwasher started working perfectly. 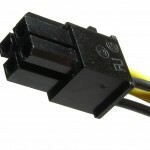 Ondřej Linhart contacted me after reading my post on creating an upgrade cable for the Parrot CK3000. He has a CK3100 and suspected that it would be possible to create a similar cable for the CK3100 as I had done for the CK3000. This is because the official cable advertised says it works on the Parrot CK3000, CK3000 Evolution, CK3100, CK3300 and CK3500. 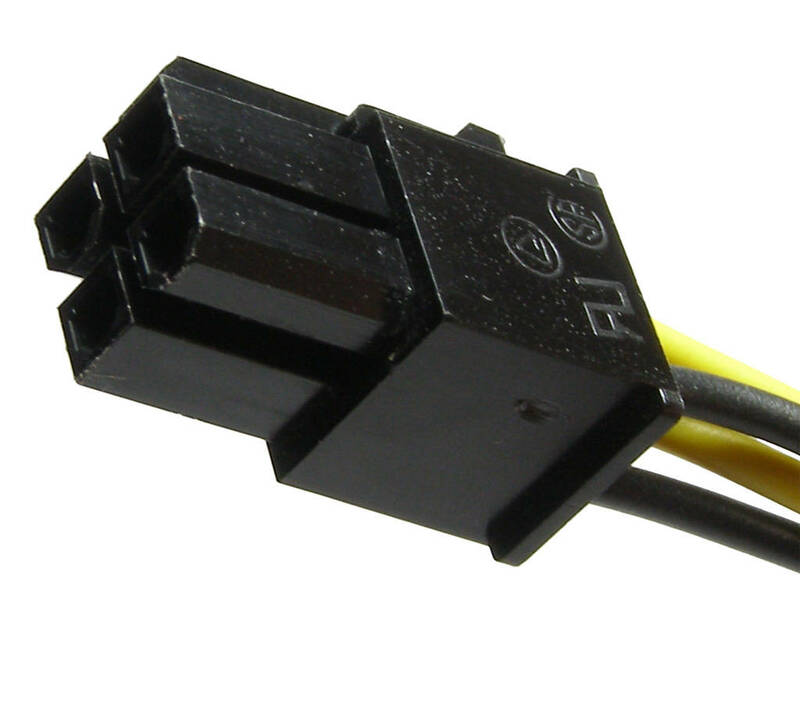 Below is the combined cable. 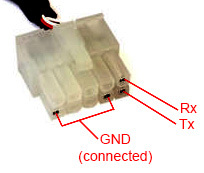 The small connector on the left is for the CK3000 Evolution, the large connector in the middle is for the CK3100. I don’t know about the rest of the Parrot devices as I do not own them. We had a little discussion over email and a few weeks later I am glad to say he has cracked it and figured out the wiring. 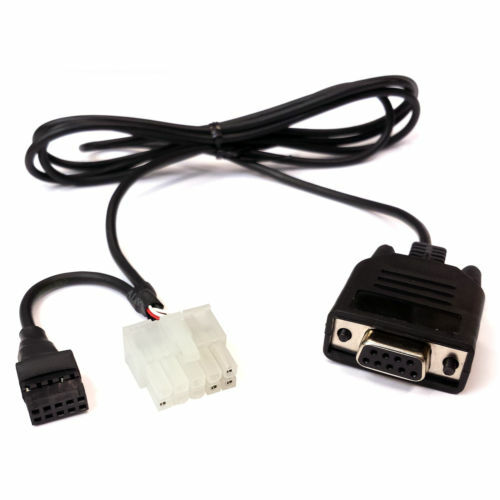 The CK3100 has a different type of connector and different pinouts from the CK3000, but you can still use a USB-TTL device to program it. Ondřej bought this USB-TTL adapter, but pretty much any should do, you can find them on eBay too. 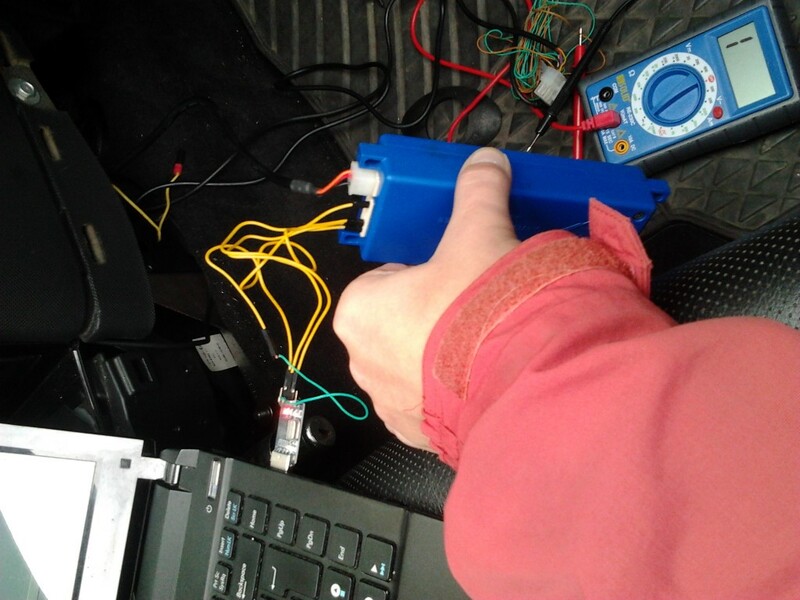 Here is Ondřej using the USB to TTL adapter in his car with a laptop. 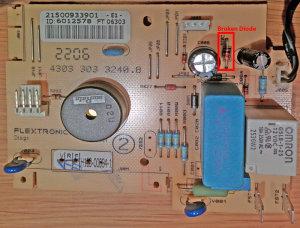 Thanks Ondřej for sharing the pinout. If anyone else finds out any pinouts for other Parrot devices please let me know. I was looking for a way to automatically update the AndroidManifest.xml android:versionCode & android:versionName with a new build version everytime I compiled a new build. Extract the AndroidBuild++.exe somewhere such as your eclipse workspace. In Eclipse, right click your Project from the Package Explorer on the left and choose Properties. Choose Builders on the left. Click the New button on the right, choose Program and click OK.
Click the Specify Resources button and choose your AndroidManifest.xml file. Click OK and that’s it, you are done. The Android Documentation for Versioning specifies that the versionCode should just be increased by one everytime there is a new build. This is an internal number just for you, other applications shouldn’t use it. The versionName is visible to other applications and has the format Major.Minor.Point. To me Point just means build and I just increment that value by 1. If you want to update the Major or Minor values, then just do it manually in the manifest. I guess you would do this just before releasing an update on the market. If you change the versionName from “2.3.19” to “2.3.0” then when compiled it will become 2.3.1. Instead change it to “2.3” and it will become “2.3.0”. Also you will need .net2 installed. Pretty much everyone should have that already.